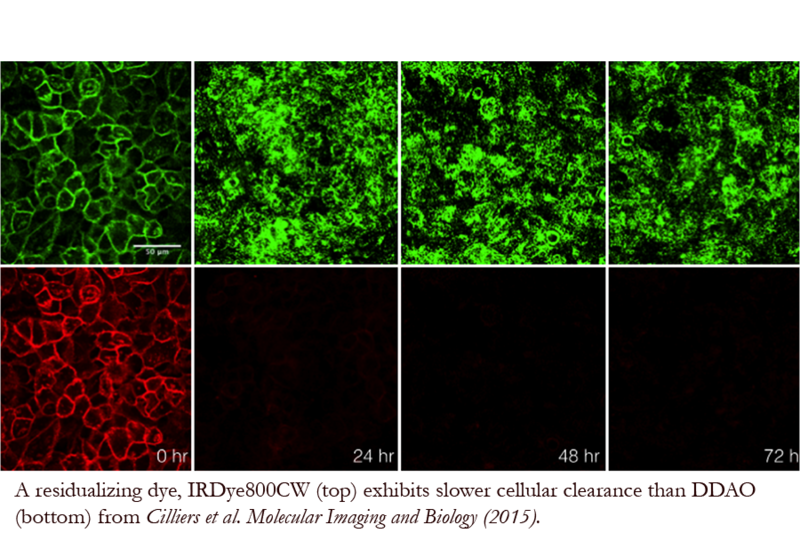 The Thurber lab uses in vivo microscopy and mathematical simulations to develop quantitative and predictive simulations of drug and imaging agent distribution. The core theory is used in multiple applications, including pharmacokinetic and pharmacodynamic models for cancer therapy and chemoprevention and imaging agent development for screening, diagnosis, intraoperative imaging, and treatment monitoring. To this end, we are exploring a range of potential drug and imaging molecules, from small compounds, to peptides, all the way up to antibodies to better understand their targeting and distribution properties. Our work on developing orally available near-infrared imaging agents for rheumatoid arthritis screening has been published in Scientific Reports. Dr. Thurber delivers an invited talk at the World ADC Conference in London, England. Dr. Thurber delivers an invited seminar at Crescendo Biologics in Cambridge, England. Dr. Thurber gives an invited talk on single cell PK/PD of ADCs at Seattle Genetics in Seattle, WA. Dr. Thurber gives an invited talk on the minimally invasive delivery of molecular imaging agents at the SPIE Photonics West Molecular-Guided Surgery Conference in San Francisco, CA. Our review article on understanding and optimizing the systems phamacology of stabilized peptides has been accepted into Trends in Biochemical Sciences. Ian gave a talk at the AICHE annual meeting in Pittsburgh, PA.
Dr. Thurber gives an invited talk on ADC single cell delivery at the European Antibody Conference in Basel, Switzerland. 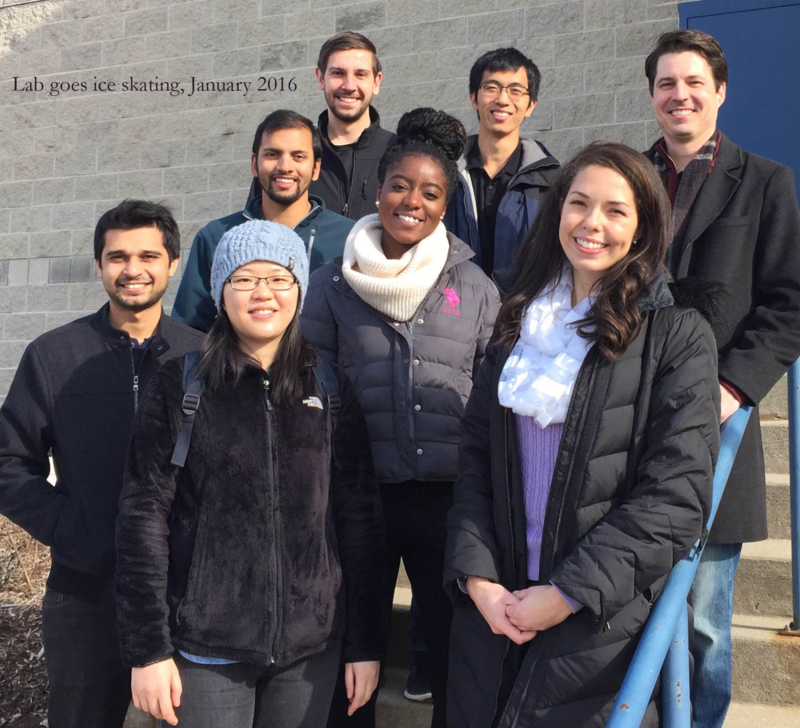 We welcome Anna Kopp and Marshall Case to our lab! Congratulations Dr. Cornelius Cilliers on a successful thesis defense! Prof. Thurber delivers an invited talk at the International Biomedical Technology Conference in Lianyungang, China. Congratulations Dr. Sumit Bhatnagar on a successful thesis defense! Prof. Thurber delivers an invited talk on Antibody Drug Conjugates at the Drug Metabolism Gordon Conference in Holderness, NH. Our invited perspective (PDF) on understanding bystander effects by imaging has been published in the Journal of Nuclear Medicine. Our editorial (PDF) on the role of quantitative pharmacology in antibody-drug conjugate development has been published in Oncoscience. Sumit Bhatnagar's work has been featured by multiple news outlets including Smithsonian Magazine and All Things Considered in an interview with host Lisa Barry on Detroit radio. The work was a collaboration with David Smith in the School of Pharmacy. Congrats to Sumit and coauthors! 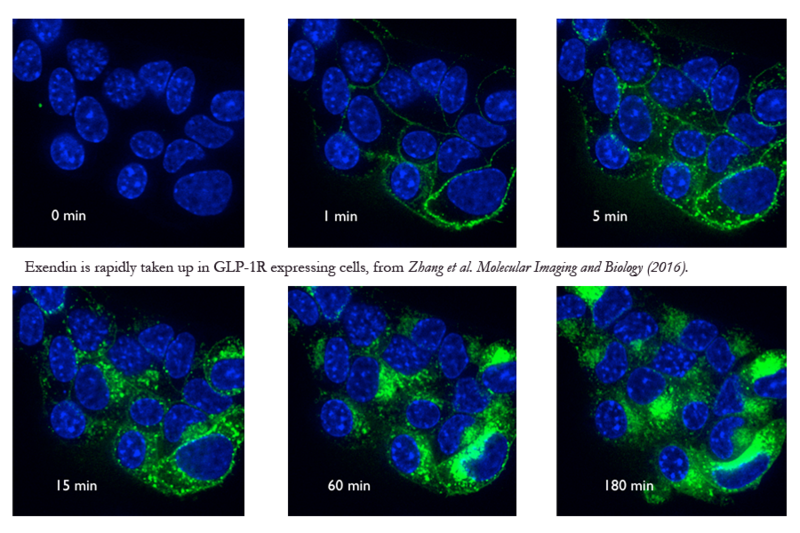 Our work on developing orally available near-infrared imaging agents for breast cancer screening has been published in Molecular Pharmaceutics. Tejas gave a talk at the ACS National Meeting in New Orleans. Prof. Thurber is invited to speak at the Chemistry and Biology of Peptides Gordon Conference, 2018 in Ventura, CA. Prof. Thurber delivers a seminar at the Oregon State University School of Pharmacy, 2018 in Portland, OR. December: Our work on improving antibody-drug conjugate efficacy through increased tumor penetration has been published in Cancer Research. November: Prof. Thurber speaks at the New York Academy of Sciences. October: Our efforts on modelling antibody-drug conjugate bystander effects and payload have been published in Molecular Systems Design and Engineering. Prof. Thurber gives a talk at the Quantitative Systems Pharmacology Symposium in Buffalo, NY. We welcome Reggie Evans as a new graduate student! September: Prof. Thurber delivers a seminar at Georgia Tech. July: Congratulations Dr. Liang Zhang on a successful thesis defense! Prof. Thurber speaks at Immunogen in Boston, MA. March: Lydia delivers a talk at ACS in San Francisco. 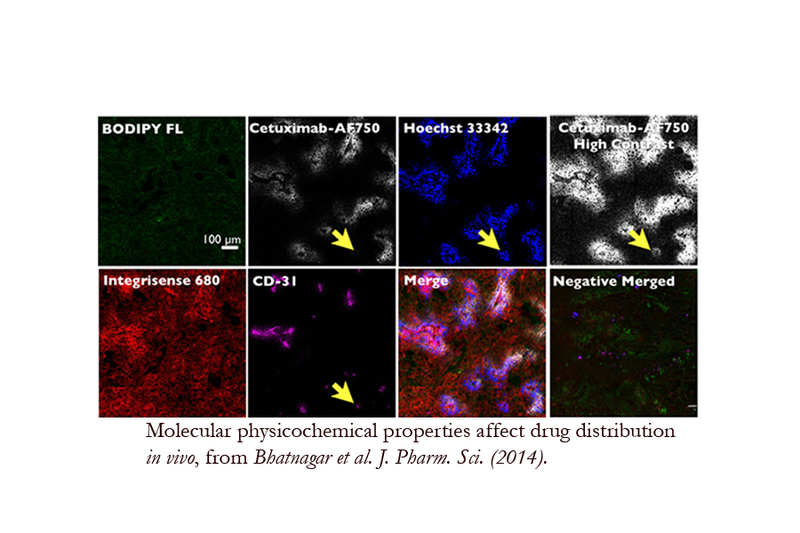 Our work on the impact of fluorescent labeling on in vivo antibody distribution has been published in Molecular Pharmaceutics and selected as an "ACS Editor's Choice" article! Prof. Thurber is invited to speak at the American Society for Clinical Pharmacology and Therapeutics	in Washington, DC. December: Prof. Thurber gives an invited talk at the Antibody Engineering and Therapeutics Conference in San Diego, CA. November: Sumit and Tejas give oral presentations at the AICHE annual conference in San Francisco, CA. 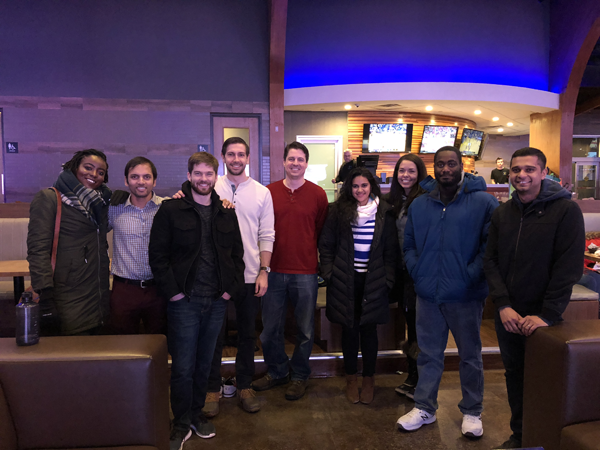 October: We welcome Eshita Khera and Ian Nessler to our lab! Prof. Thurber delivers an invited talk at the American Conference on Pharmacometrics in Arlington, VA.
Prof. Thurber gives a plenary lecture at the 2016 NanoBio Summit in Auburn, AL. 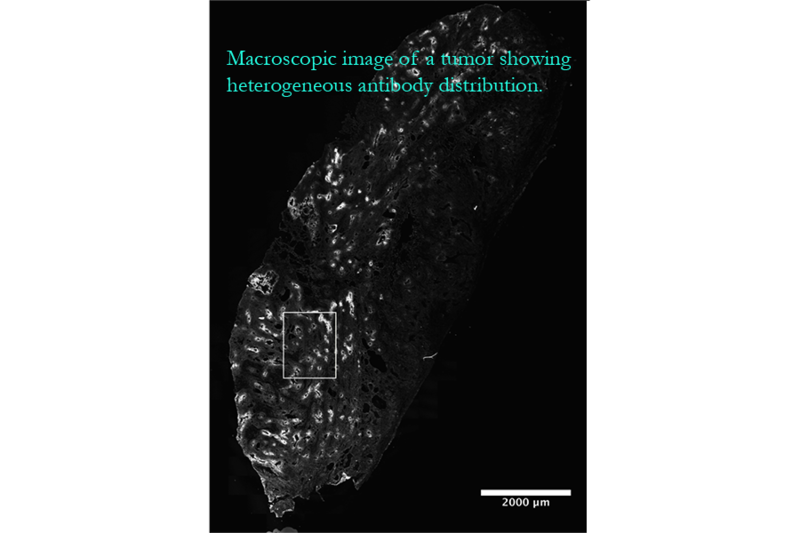 June: Our work advancing subcutaneous delivery of stabilized alpha helices for pancreas imaging in diabetes has been published in Bioconjugate Chemistry. Our research on antibody-drug conjugate pharmacokinetics and pharmacodynamics has been published in AAPS Journal. March: Congrats to Tejas for winning an NSF Graduate Fellowship! March: Our work on orally available imaging agents for breast cancer diagnosis has been profiled by the American Chemical Society. February: Prof. Thurber has been awarded an NSF CAREER Award! November: Cornelius gives an oral presentation at the AICHE national conference in Salt Lake City, UT. October: Bruna Menezes has joined our lab as a graduate student. Welcome! Prof. Thurber presents at the American Conference on Pharmacometrics, in Washington, DC. 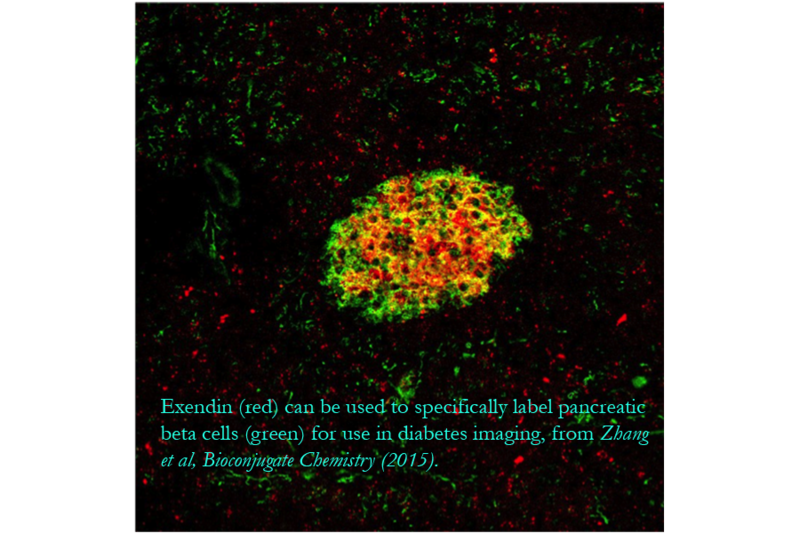 July: Our paper on the impact of pharmacokinetics on pancreatic beta cell imaging with exenatide-based probes has been published in Molecular Imaging and Biology. 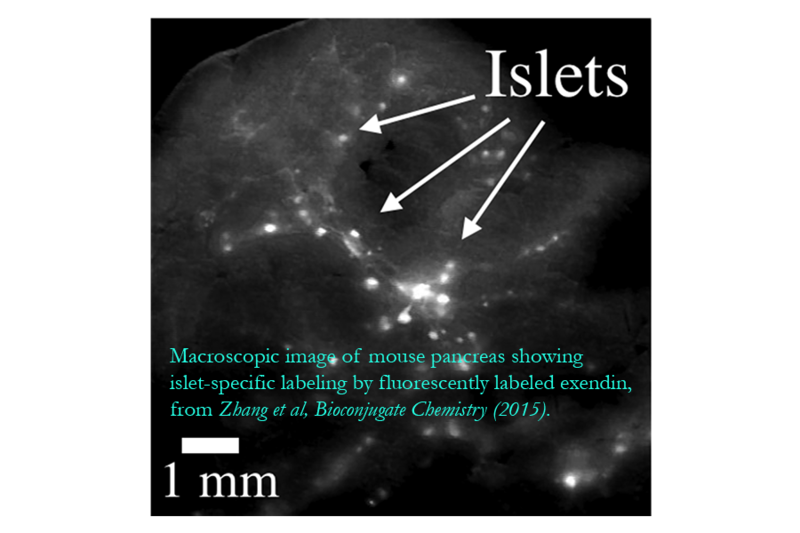 April: Our paper on the residualization rates of several near-infrared probes has been published in Molecular Imaging and Biology. Dr. Thurber presents at the North Jersey ACS Drug Metabolism Spring Symposium in Somerset, NJ. March: Congrats to Lydia for winning an NSF Graduate Fellowship! January: Our paper developing a dual purpose linker for stabilization and fluorophore conjugation onto peptides for in vivo imaging has been published in Bioconjugate Chemistry. 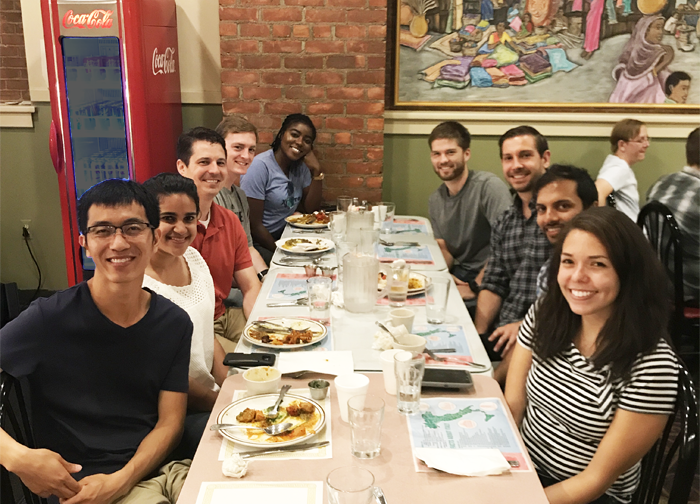 November: Liang and Sumit give oral presentations at the AICHE national conference in Atlanta, GA.
October: Lydia Atangcho and Tejas Navaratna have joined our lab as graduate students. Welcome! July: Our paper on the modeling and imaging of four different types of transport limitations in drug distribution has been published in the Journal of Pharmaceutical Sciences. Dr. Thurber presents at the Protein Engineering Summit in Boston, MA. October: Cornelius Cilliers has joined our lab as a graduate student. Welcome! January: Sumit Bhatnagar has joined our lab as a graduate student. Welcome! October: Liang Zhang has joined our lab as a graduate student. Welcome! August: Our lab has been launched!